Priced to sell! 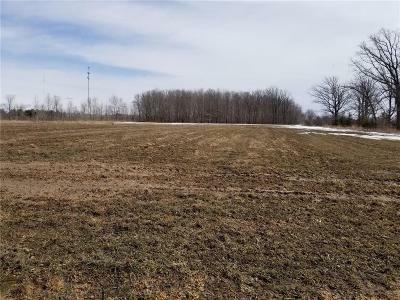 Great location to build your new country dream home, minutes from Rice Lake. Hurry, this won't last!